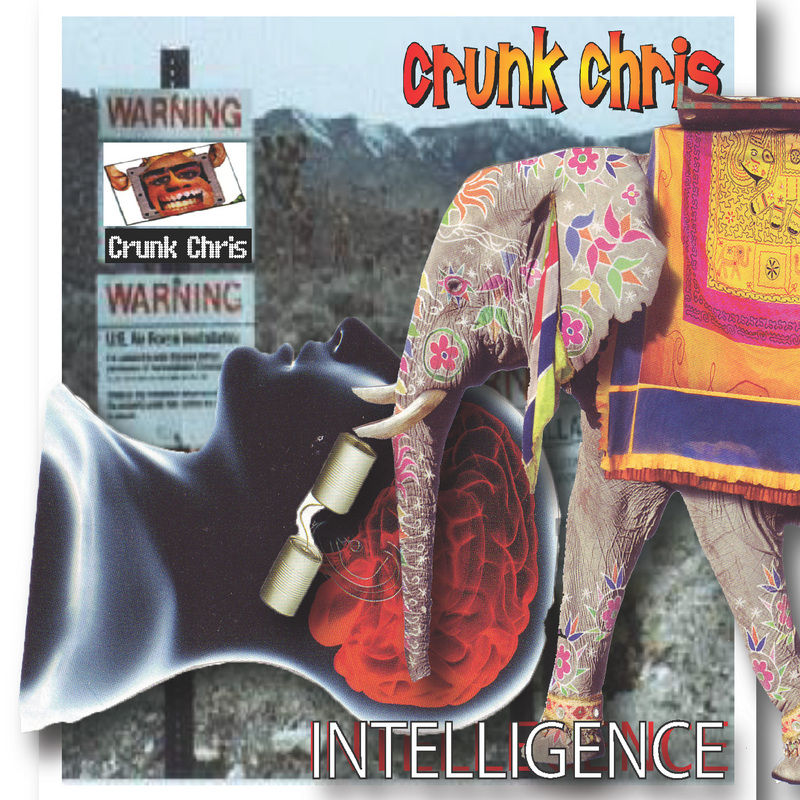 Crunk Chris announced this album back in 2004 & finally releases it in 2014. 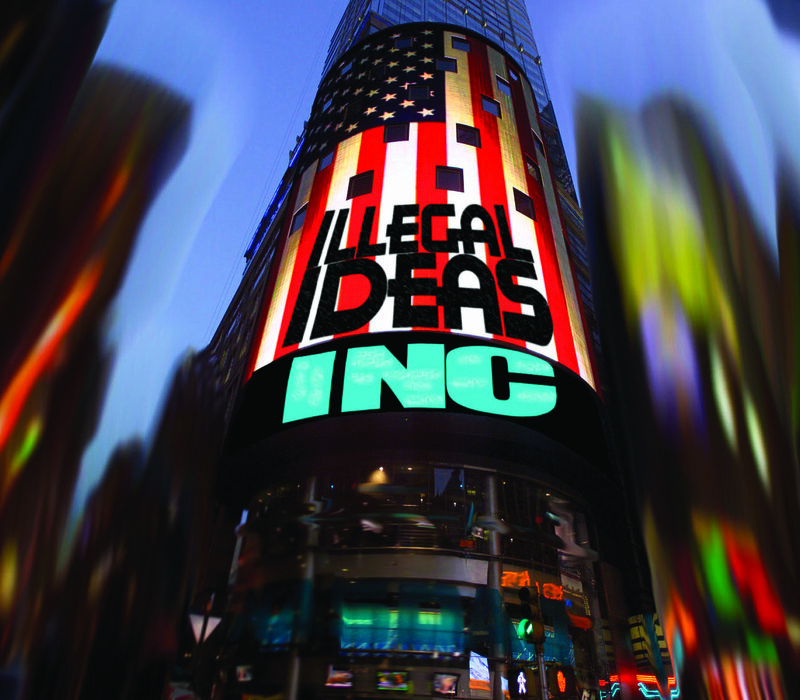 "Intellegence" (purposely spelled wrong) is an EDM/IDM/Drum & Breaks album. It explores the more electro beat side of Crunk Chris' own Drum & Breaks style.